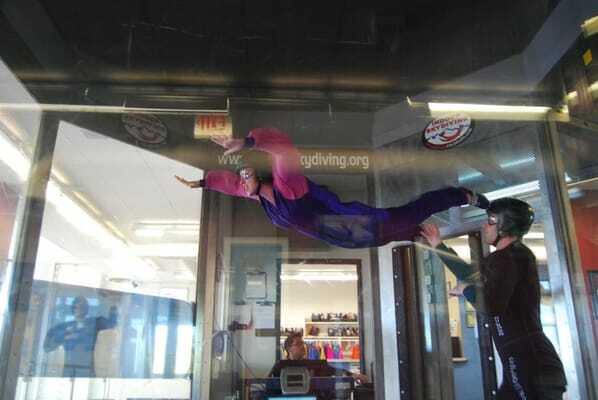 This week we are going to see Yelp reviews of Skyventure Colorado, situated at 9230 Park Meadows Dr., Lone Tree, CO 80124, the perfect location along the beautiful front range of the Rocky Mountains. SkyVenture is not a simulator or a ride, it is flying! Completely immerse yourself in the world of body flight. SkyVenture offers a wall-to-wall smooth air column creating a safe and fun environment for your flight.